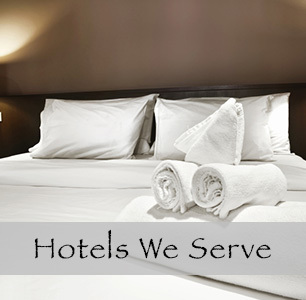 Welcome to The In-Room Spa, serving Calgary's finest hotels since 2003. 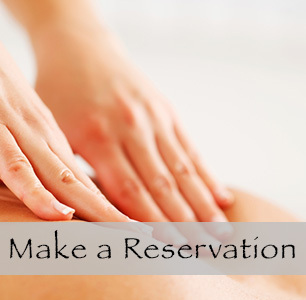 Enjoy a full range of spa services in the comfort of your hotel room, home, or office. No need to leave the comfort of your guest room. 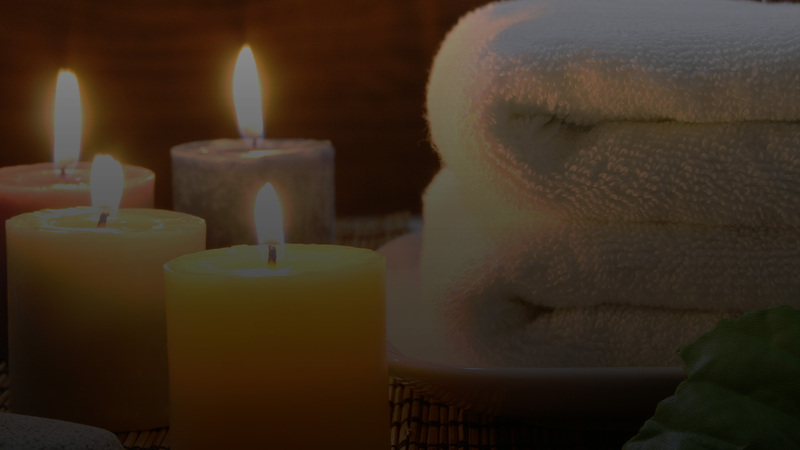 Indulge in the luxury of an In-Room Spa service after a long flight, or bond with a loved one and make it a stay to remember. 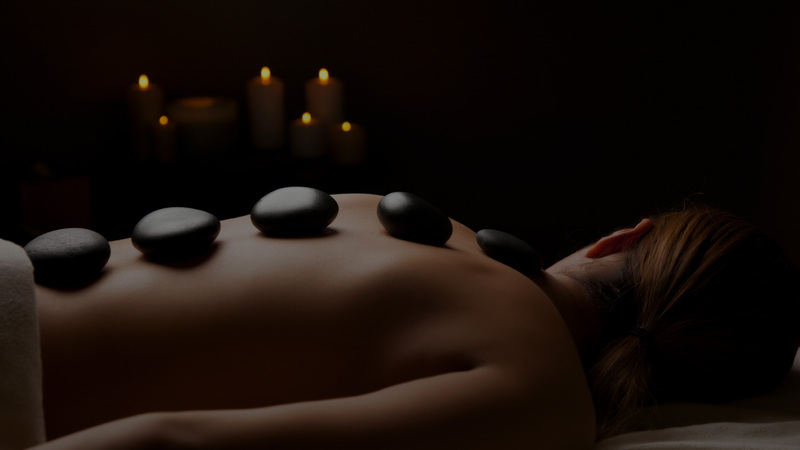 Choose from a full range of relaxing and therapeutic spa services, performed by highly trained therapists. 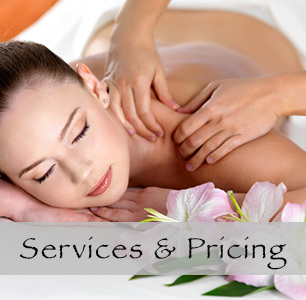 Professional, timely service ~ private & convenient. Registered receipts available. Please inquire at the time of booking.